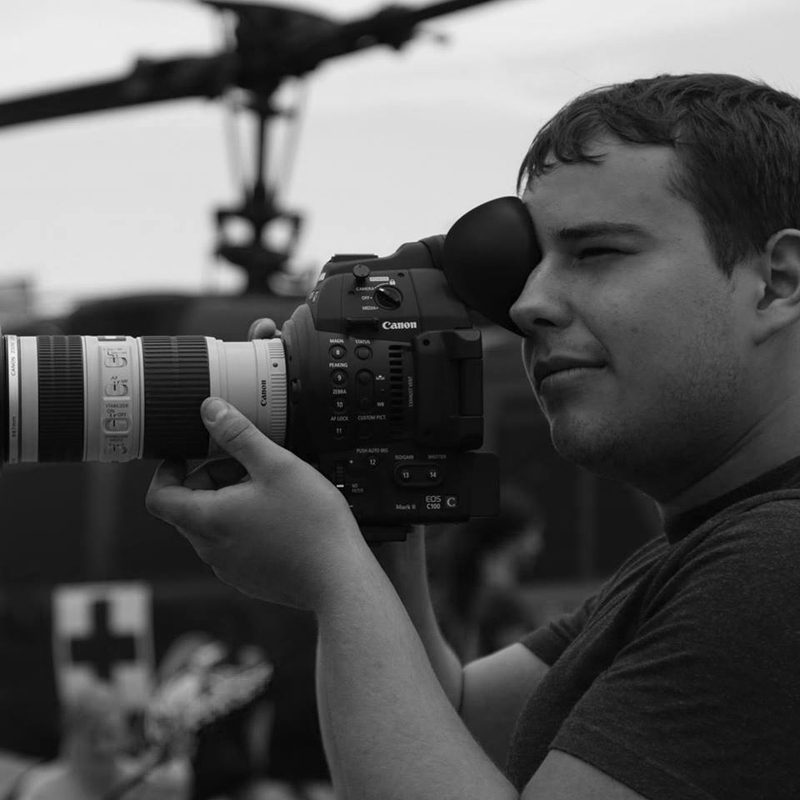 Steve has years of experience in videography and photography, allowing him to become a expert behind the camera. An expert at the angles, and his love for cinematic flare, provides the customer a movie like experience with their wedding video. Steve captures the special moments on your wedding day, that you can relive each and every time you view the your video.